Home PRODUCTS HOMEWARES 7 Valentine’s Day shopping ideas, shop our top picks! Valentine’s Day is just around the corner and whether you buy into the celebration or not, we’ve got some too-pretty-products for you to lust over. Candles are the perfect Valentine’s Day date — they’re thoughtful, last long past the day (unfortunately the same often can’t be said for chocolates or flowers), and add serious romance vibes at home 😉 PLUS we’ll let you in on a secret, men love candles just as much. A favourite of ours is the range of Maison and Blanche candles which are made of pure, natural soy wax that’s hand-poured in Sydney. Internationally renowned artist, Ashvin Harrison, will be creating 14 personalised art prints just in time for Valentine’s Day. The message on the bottle will be hand finished, so can be 100% what you want it to say, and the gold embellishments are also done by hand so each is completely unique. And to top it off, all profits go to The Big Issue. Enquire via his Bluethumb profile to secure your print before they’re all gone! Does your partner love tea? T2 have curated a beautiful collection of teas to ‘Steep you off your feet’. 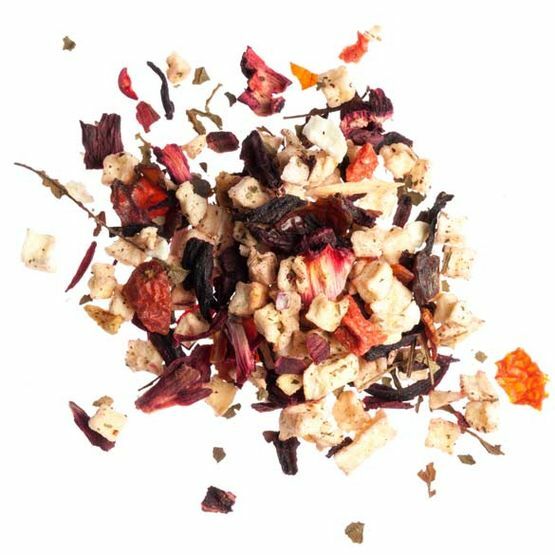 Featuring strawberries and cream, and rose flavours, we’re sure you’ll find a tea for a ‘steamy Valentine’s Day’. Can you stand these ridiculous puns?! Who doesn’t love edible gifts?! 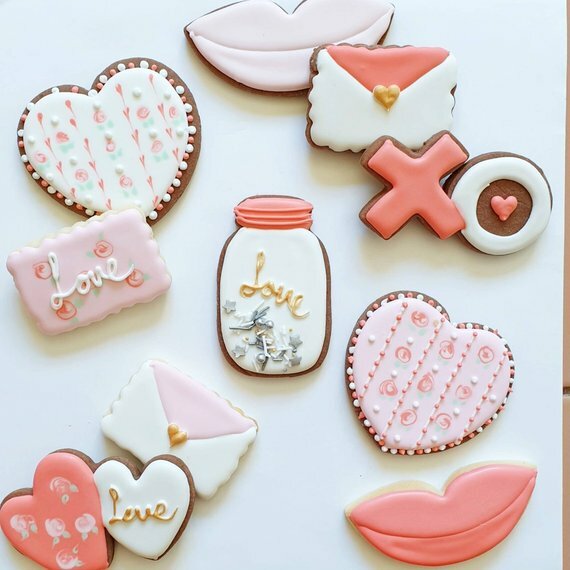 Instead of the traditional box of chocolates, why not consider giving these ultra sweet handmade cookies? We’re sure they’d be a popular gift for Him or Her! Available on Etsy here. 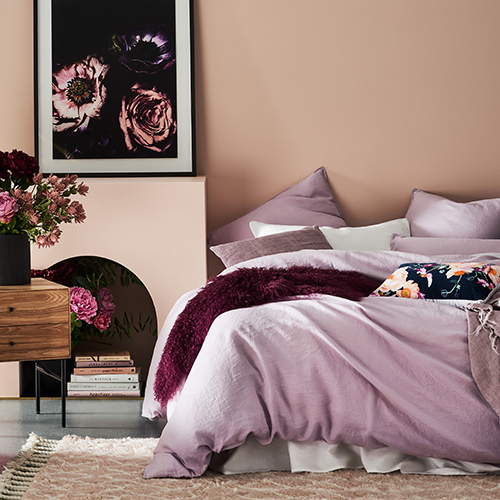 Roses are red, violets are blue… except for this violet quilt set from Adairs which is purple. We aren’t poets but we sure know style and this washed linen set is so divine. This gift idea is probably best for those in more serious relationships… otherwise you might drop a not-so-subtle hint that you’d like to get things moving in the bedroom, ha ha. We had to have one splurge buy on the list, didn’t we?! Nothing says romance like a candle-lit dinner, and these elegant candle holders will make a timeless addition to your home decor collection. While flowers are always a popular gift on Valentine’s Day, they are often short lived. 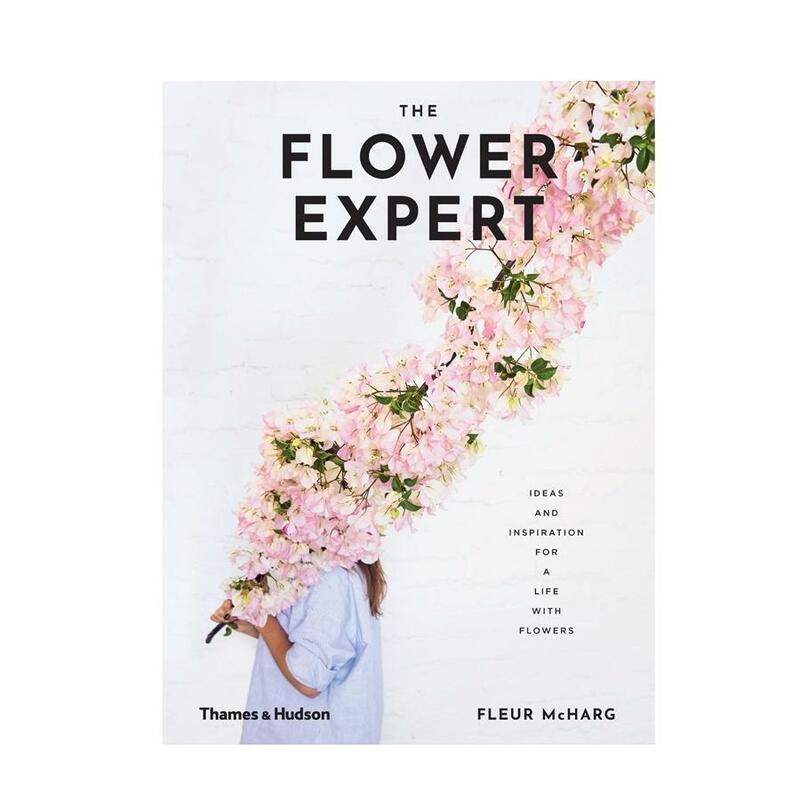 We love this book that’s bursting with stunning floral displays that keep bringing the joy of flowers — and doubles as a great styling prop! Save when you buy it from The Book Depository. Have you spotted any other dreamy products out there that you think should be included in our Valentine’s Day shopping ideas? 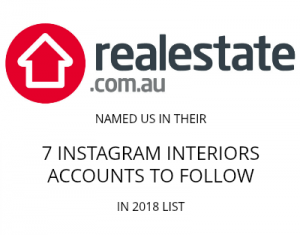 Link to them in the comments below! Next articleGet organising and join our February #KonMari #stylecuratorchallenge with The Reject Shop!